This year again, the Bacchus will open its doors to Good France ! 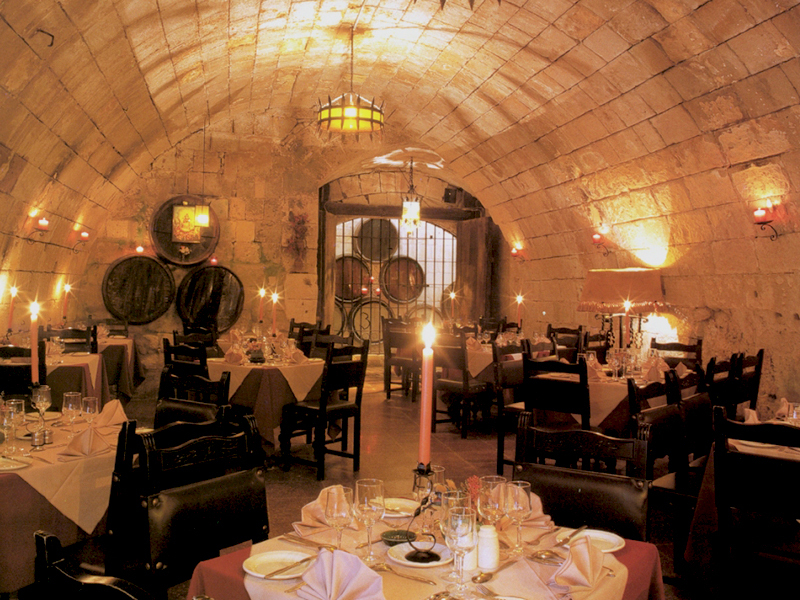 Perfect to complete a day in the medieval town of Mdina, Bacchus welcomes gourmets and tourists since more than 35 years. And yet, passion and enthusiasm always drive the team so intensely! 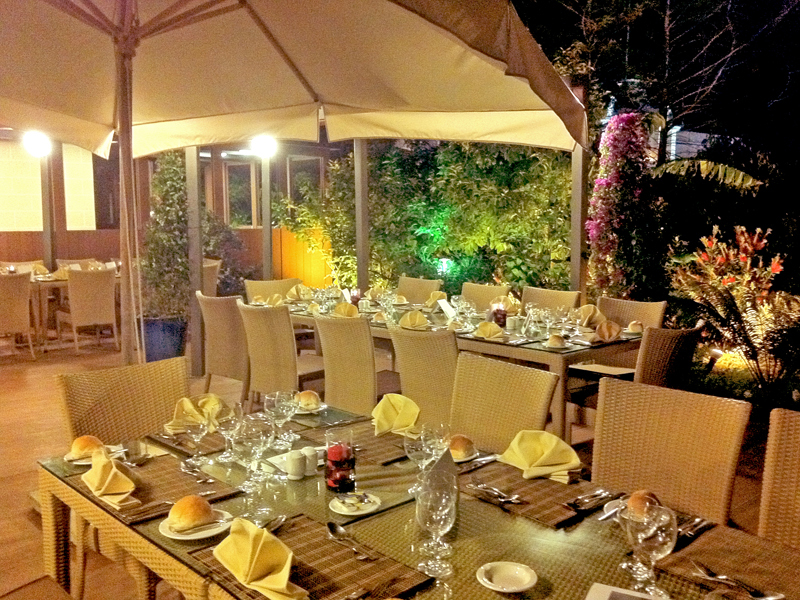 The chef Antoine Mamo reinvents his card while always taking care of the quality and the freshness of the products. 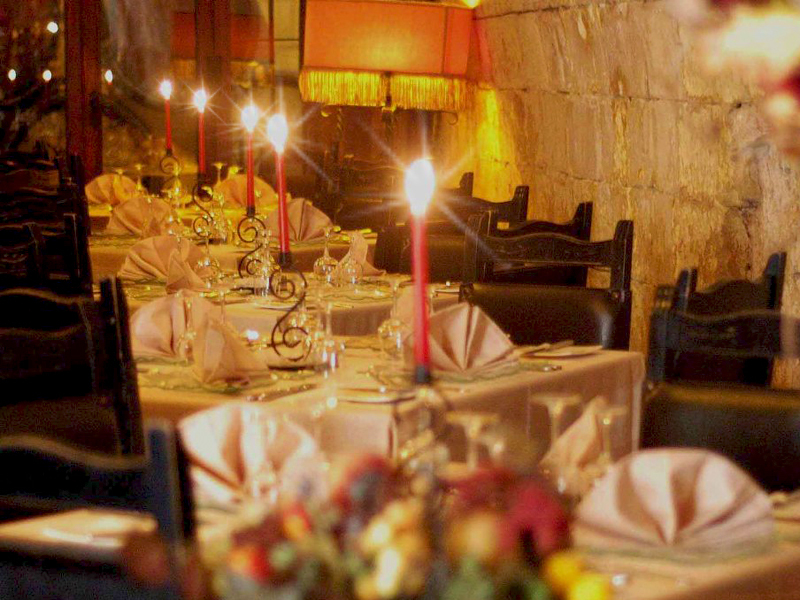 You will have the chance to enjoy the Chef’s inventiveness on the evening of March 21st! Good France 2018 in Gozo : Tmun restaurant participates for the 1st time !